Optimized for vocal applications, the American Audio VPS-60 specifically controls proximity effect through its low-frequency roll-off, making it a great choice for all performers. 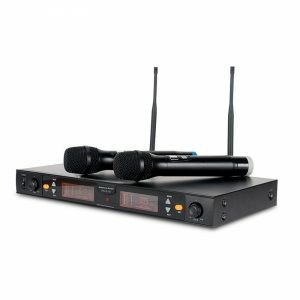 The VPS-60 minimizes handling noise without compromising sound quality. 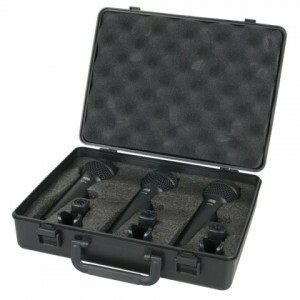 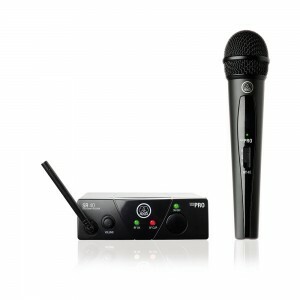 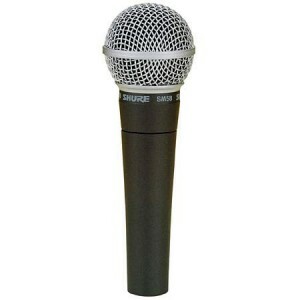 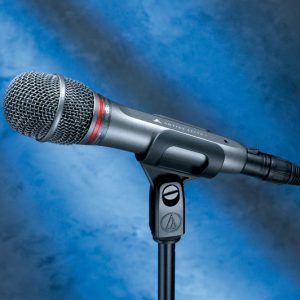 This Live Stage Performance Microphone comes one microphone, microphone clip, microphone cable and storage bag.